Karen Sechowski is a registered dietitian in the Greater Chicago area whose passion is prevention through education. She attended Indiana University in Bloomington, IN, where she received her Bachelor of Science degree in Applied Health Science. She completed her dietetic internship at Prairie View A&M University in the Houston area. Don’t skip meals, especially breakfast. It is a common misconception that skipping meals helps you lose weight, but all it really does is slow down your metabolism and make your body hold onto whatever nutrients you do have because it thinks you are starving. Eat three regular-sized meals or six small meals to keep your metabolism going. Stay hydrated. Keep a water bottle with you at all times so you don’t mistake your thirst for hunger and indulge when you don’t really need to eat. Remain physically active. The minimum recommended guideline for adults calls for 150 minutes of physical activity per week. During the holidays, it is even more important to keep up with your exercise because of the increased calorie intake. Choose smaller plates. Literally. The more reasonably sized (smaller) the plate is, the less food you will eat. Studies have shown that adults will mindlessly pile more on their plates if the plate is bigger than they would if the plate were smaller. They were satisfied with the amount on the small plate but asked for more when given the same amount on a big plate. 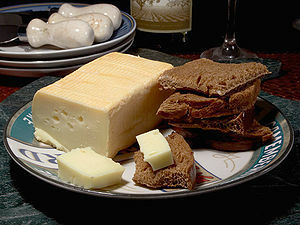 Choose reduced-fat cheese from the cheese plate. Any cheese from skim or part-skim milk is going to be lower in fat. Mozzarella cheese is a good example of a cheese that is naturally lower in fat. Make your dips with Greek yogurt instead of sour cream. Greek yogurt is lower in calories and provides a good dose of protein. Get cooking. 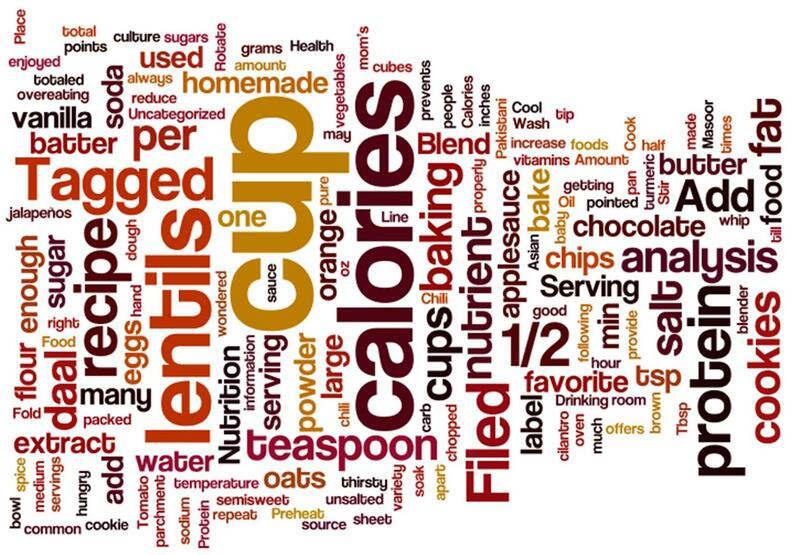 Cooking at home can save hundreds of calories because you can control the portion size and what goes into the food. Eat slowly. Your brain needs about 20 minutes to receive the trigger from the stomach saying it’s full. Be conscious of your nibbling. It’s hard to resist the extra goodies laying around the house, but those extra calories add up over time. Everything in moderation. It’s okay to enjoy your favorite food, even if it is high in fat and calories. It is, after all, the holidays. But enjoy one small serving, and jump back on the healthy bandwagon.